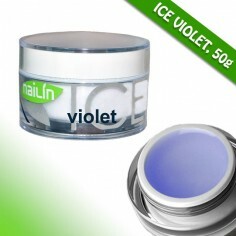 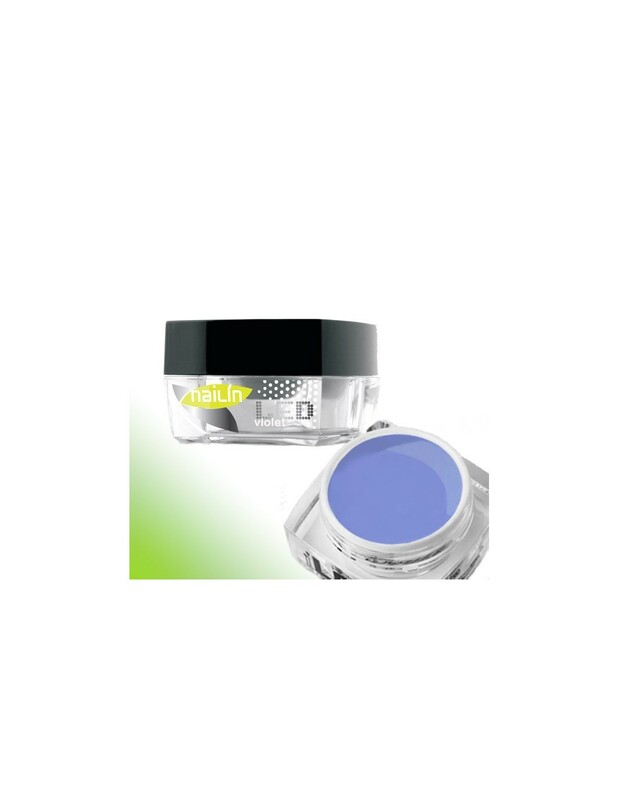 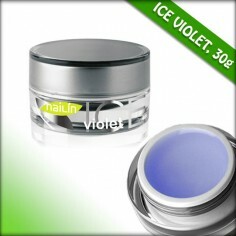 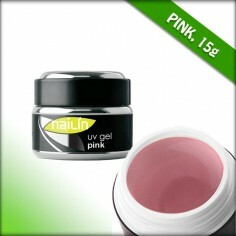 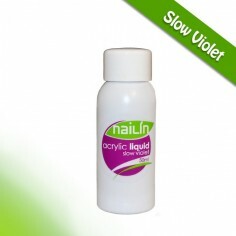 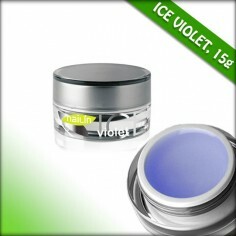 New LED gel cured in LED lamp in 30 seconds and in regular UV lamp in 2 minutes. 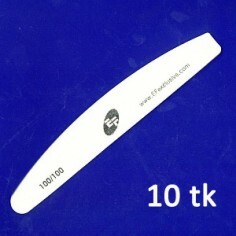 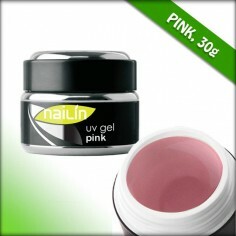 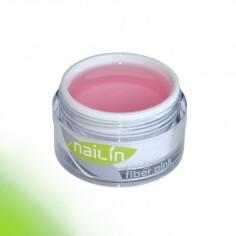 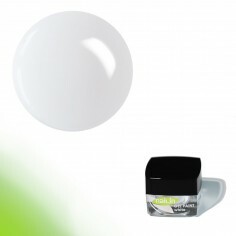 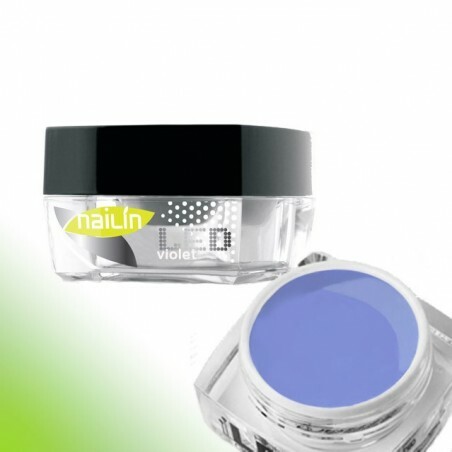 LED gel has middle thickness and is suitable for building the nail, including with nail forms. 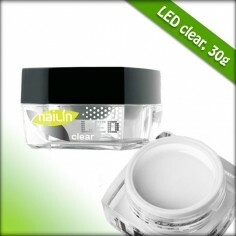 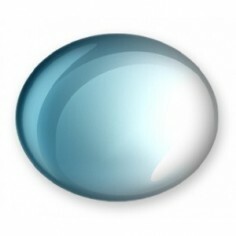 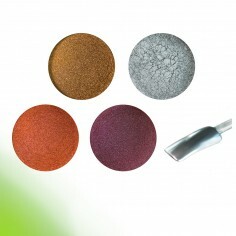 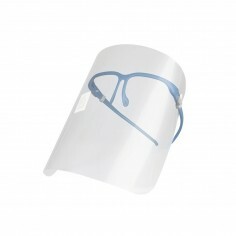 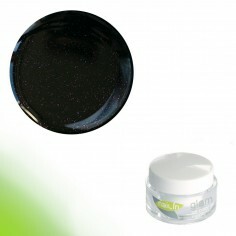 We recommend to use LED gel with shining gel Diamonder that also can be cured in LED lamp.